I’m sorry to bother you, but I had to tell you something. I see your son, too. I see him, sprawled on the pavement, reading The Hobbit, completely engrossed and unaware of what is going on around him. I bet if you called his name right now he wouldn’t hear you. He’s… what…. four or five years old? I know you hate that question because you think you know what I’m thinking right now. You fear I’m judging you. But here’s the thing: I see you, and I see him. I believe you when you say you didn’t teach him how to read, and that you don’t use a reading program at home. Put simply, your son is a poppy. I have three of my own, and I get it. It’s easy for me to recognize it in others, although I couldn’t see it then. I can see the intensity in his eyes. His emotions are almost palpable, aren’t they? Is he a perfectionist, too? Does he embarrass you in public with his volume, his energy, the tantrums that he has yet to outgrow? Do you get those looks from other parents, and feel their silent judgment? Don’t worry, you’ll grow a thick skin in short time. Do you wonder how you can have a 5-year-old that thinks like a 13-year-old yet acts like a 2-year-old sometimes? Have you heard of asynchronous development? Put simply: Your son is many ages at once. I see him, twisting and twirling, jumping and leaping, running and climbing, talking all the while. He’s never still, never silent, is he? Does he run full throttle until sleep somehow, eventually, sneaks up on him and grabs hold of his insatiable little mind? Have you heard of overexcitabilities? You should look them up because I’m sure you’ll find some solace there. I know how tired you are. It’s hard to keep up with a kid like that. It feels impossible to keep him engaged, content, fulfilled. I bet you sit in silence at the end of the day with your ears ringing. It’s a beautiful thing to have a momentary break from the questions. How many times did you have to Google today, mama? I hope you are taking care of yourself. I can see the shadow of worry in his eyes. I see him jump at those unfamiliar noises, I can almost see his mind pondering those BIG questions, the unanswerable ones. Does he wake you up at two in the morning with his philosophical musings? Is he supremely sensitive? Are you supremely sensitive, too? I ask because I recognize the worry in your eyes. You’re wondering if he’ll be okay. You worry if he’ll find his tribe. You worry how you’re going to do this. Should you have him tested, will people believe you then? How will a school meet his needs? How will you meet those needs? What if he surpasses you? What if he already has? It’s okay to make non-traditional and atypical choices with this child. He’s non-traditional and atypical, isn’t he? Trust your gut. C’mon, you know it’s not typical for a 5-year-old to become so engrossed in The Hobbit that he can’t hear your words. I know you’re wondering about that g-word. Just say it, mama: GIFTED. Do you know what? If you’re thinking it, if your gut is screaming at you, he IS. He is gifted. It’s okay to say the word. You should start practicing because with practice it gets easier. And, with practice, you make it easier for those who will travel this path after you. There are far too many myths about giftedness out there, let’s put an end to them. You’re doing fine. You both are. But you’re going to need help on this journey. You’re going to need a support network of people who have been there. You need to meet other parents that are on this path, too. They are out there but, like you, they’re afraid to talk about it. He’s going to need to find his peeps, too. This can be harder at this age. There are resources. There are other kids his age like him, trust me. You have to find them. Make it your quest to find them. If there isn’t a local group, create one for yourself. You’ll both be so grateful. You’ll both find your tribe in time, I promise. You’ll see that your normal is normal for others, too. You aren’t alone. Did you hear me, mama? You aren’t alone. It’s a rollercoaster of a ride. Sometimes you’ll love it: You’ll both beam joyfully at the fun of it all. Other times won’t be so fun: You’ll white-knuckle it, close your eyes, and utter a prayer. You are going to learn so much, mama. Children are our wisest teachers. 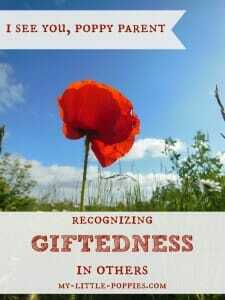 This post has been part of the Hoagies’ Gifted Education Page November 2015 Blog Hop Ages and Stages of Giftedness. Please click the image below to keep on hoppin’! Tell me… Do you see fellow poppy parents out there? 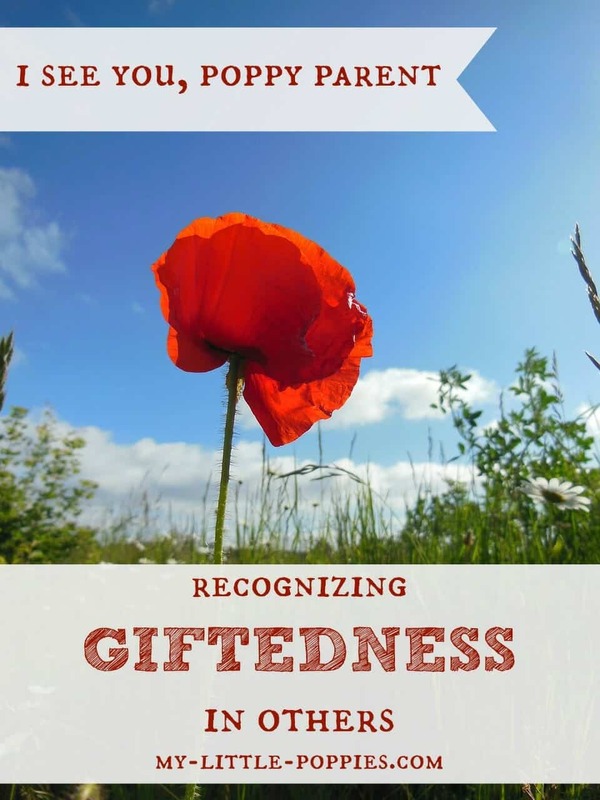 Are you able to recognize giftedness in others? Share here! A thoroughly delightful, engaging, and informative post, Cait! The reminder about how there will be ups and downs is very important. If we view our children and parenting as part of our own lifelong education, things are (a little) easier. Thank you so much, Lisa. I love your idea: Thinking of our kids as part of our lifelong education. So true, and yet hard to remember in the moment. Thank you. This is exactly what I needed this morning. Your kind, truthful words went straight to my heart. A perfect way to start my day. B-R-E-A-T-H-E, repeat. Can you see me crying in my car as I read your words? Thank you. Beautifully stated. Em, I can’t see you, but I’ve been there. My husband would tell you that I cry more than anyone he knows 😉 Big hugs to you! Thank you for this heart wrenching piece. I loved it so much. Thank YOU, Darlene, for reading and for letting me know that it touched you. Have a wonderful day! Beautifully written, Cait! You wonderfully capture the fear, hesitation, overwhelm, and sense of awe so many parents of gifted children feel as they come to terms with their child’s amazing intensities. I can certainly relate! Great article. 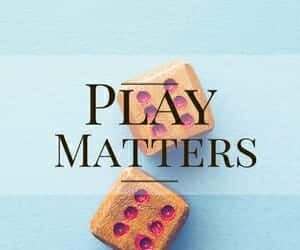 Thank you for gently and sweetly addressing the hearts of parents new to the community of those of us concerned with the needs and natures of gifted children, as well as all children. Well done! This post made me cry. And then laugh. And then google. Ha! Such good stuff right here! I am so glad I found you! Wow. I have a 5-year-old son who still throws tantrums and gets upset easily, yet can be sociable and hold long, involved conversations with adults. He suddenly started reading at age 4 – I didn’t teach him – and is several grades beyond his level, but doesn’t usually want to spend the effort to read long books. He is super creative and imaginative and clingy and stubborn and loving and sometimes difficult to be around. What you wrote – about asychronous development – rang a bell with me. I need to look more into this. Thank you so much for this post. Maria… sounds to me like you have a poppy 🙂 It’s an exciting ride! Just found your site. I would especially be interested in hearing from parents of those who did NOT do well on IQ testing. My son was tested 3 times (years ago) and each time fell slightly (from 89 to 80). The school felt that three similar results cemented it as fact. I found this VERY difficult to except–not because “my kid can’t be dumb” (80-89 is considered “dull”) but rather because my experience with him is so contrary. His only official diagnosis is ADHD. I believe he is 2E–has a number of Asperger traits. The more I’ve read about 2E, the more I am convinces that the focus on processing speed and the abstract is what depressed his scores. He has a lower processing speed and due to attention issues benefits from repetition (something that gifted children aren’t supposed to need and something that schools generally frown upon (i.e., drill and kill–I should know. I’ve taught at a public high school for 20 + years). I wish I could have home schooled but I had the more secure job and benefits. Anyhow, my now 15 year old is in a project based charter school–not perfect but a definite improvement for the traditional classroom. As a freshman he is taking Biology and Algebra–so he’s at grade level–but they are self paced online courses. I know he’d be failing in a regular classroom. Group work was always the worst and his middle school operated almost exclusively on group work! I do not believe that he is Profoundly Gifted but he is likely to be at least mildly gifted. Also, when he was reevaluated in the 6th grade his grade level equivalents were all advanced with the exception of Following Directions (that was GE 3.5–hmm, what does that tell you)–his general knowledge was that of a 10th grader and he oral expression was >grade 16 (a graduate level). When I asked about the disparity, I was told it was an “outlier’–a fluke. Argh…. this doesn’t correlate with an 80 IQ. Having a twice-exceptional child can certainly make scoring tricky. I know I was so worried that my son (who could meet criteria for ADHD) would flounder during testing. Fortunately, we found a skilled practitioner who is experienced with gifted evals and 2E kids. That helped immensely. 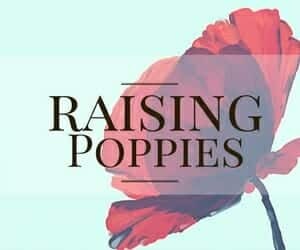 Are you in our Raising Poppies FB group? 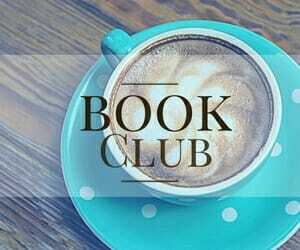 I bet you’ll find kindred spirits there. Just found this post. Thank you! We just had to pull our 5 year old out of kindergarten because of issues related to giftedness. She’s in the process of getting tested and I’m trying to figure out how to homeschool her while also working… It helps to know other people have gone through this, too. I’d like to join the Raising Poppies FB group — thanks for mentioning it! I think you have answered your own question 🙂 Your daughter certainly sounds both gifted and asynchronous and the dyscalculia would make her twice-exceptional. I would strongly encourage you to seek out a community, both for yourself and for your daughter. If you are on Facebook, I co-founded a group called Raising Poppies. It is a safe place to talk about all of this without your other Facebook friends seeing what you post. Thank you so much for replying- and so quickly too! I realized as I was writing that, as you said I answered my own question, but decided to send it in anyway. It is always nice to get a second opinion. Thank you for your very helpful website and community! I had one more question, again along the lines of a second opinion. I cannot seem to find much information online about this. I know that I can probably tell this better than anyone, but do you have any ideas of what level of giftedness she might be in? ( you know, mg Mg hg eg pg). Thanks! I’m sorry but there is no way I can speculate without assessing your child. Anyone, or any website, that claims to do that is full of baloney. 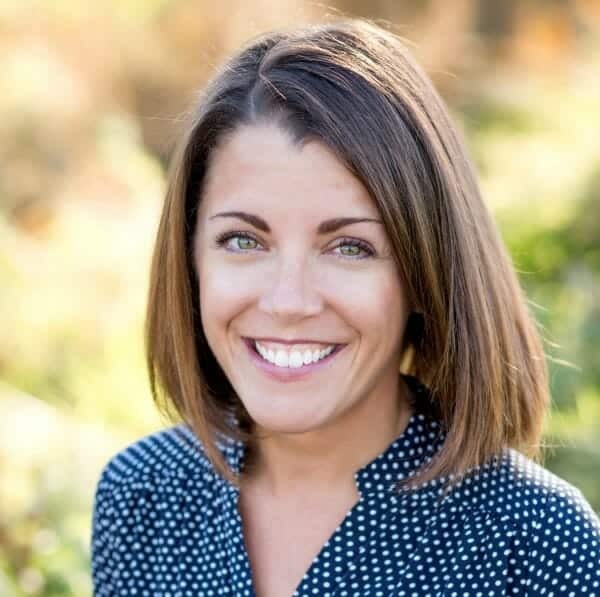 If you are looking for an evaluator experienced with gifted/2e kiddos, I would suggest heading over to Hoagies’ Gifted Education Page and doing a search. That is how we found ours and she was fantastic. Good luck! I’m almost in tears as I read this…. I happened upon the FB page and began googling “poppy child”… I HAD NO CLUE what we were experiencing wasn’t “typical/normal”. Thank you so much for writing this, just knowing that she is something gifted/different/special brings such relief to me. I decided at 3 I would have to homeschool her, she knew he ABC’s at 18 months, not just memorized, but knew and understood them. At four she was reading and no one believed me when I told them she basically taught herself. When I began searching Kindergarten requirements to graduate I was shocked that she already knew everything on the list. I couldn’t find a curriculum I felt would satisfy her, so I have been putting one together myself. 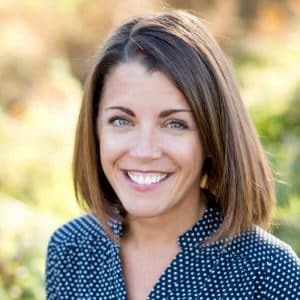 I know this post is old, but if you have any advice on how to homeschool gifted children and help them reach their full potential I would greatly appreciate it. This post made me tear up. It spoke to me on so many levels. My 4 year old NEVER STOPS. He is a voracious reader, a voracious question asker, and is high energy constantly. It is so easy to feel so alone in this journey! We are New Hampshire homeschoolers too! I’ve been pretty much getting lost on the blog constantly this week, so thank you for all of this! Wow! Thank you for this. How refreshing to read something that articulates so we’ll our past 5 yrs. 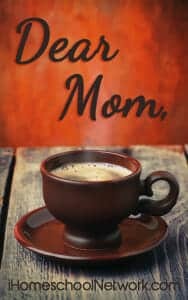 when my son was reading at 18 months old and writing at 2.5yo, I did not receive much encouragement, but instead a lot of negative backlash regarding my parenting. I would try to explain he taught himself and that I have no control of this, but none would listen. 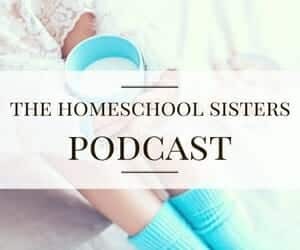 Speaking with psychologists, his pediatrician, school administrators, etc., we came to the conclusion homeschool was really our only option for him. I am grateful I happened upon this today; the encouragement is needed. Thank you.